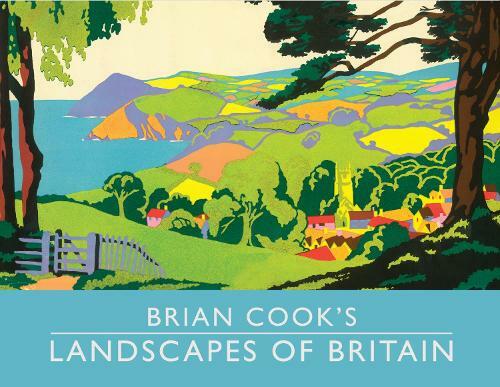 The illustrations of Brian Cook from the 1930s, 1940s and 1950s have become iconic. His heightened use of colour, in a flat colour poster style, is much imitated, but never surpassed. His jacket covers for the Batsford series of books that celebrated British life are now very collectable. This collection of his best work is a beautiful publication that should be enjoyed not only by collectors but all lovers of good design and illustration. Brian Cook describes his working processes, the then-new printing process that allowed him to pioneer his characteristic bold colours, and the design principles and practical methods of his craft. A stunning book for designers.